That company is making an effort to recycle their waste. The recycling rate is increasing every year. For the purpose of reducing waste, we should try to recycle as much as possible. Nowadays we can see different kinds of recycling in our society. 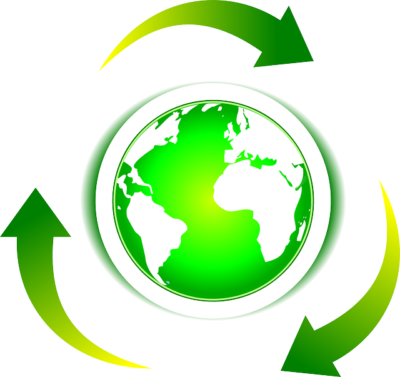 Recycling is an important component of sustainability. This plant uses technology to recycle PET into new plastic bottles. We have a lot of plastic containers to recycle. We need to promote recycling on a larger scale. We should recycle old newspapers and other paper products. You can reuse your plastic bags in a variety of ways.